The ability to close the sale. You grow with your “part-time sales force from FreCom” and do not have the costs and potential risks involved in having a full-time work force made up of employees. 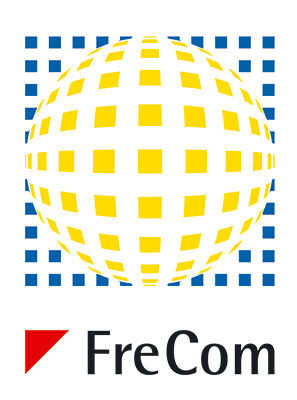 A sales professional from FreCom can provide you to whatever extent you desire with all the capabilities that you would expect from a Sales Director who is an employee of yours.